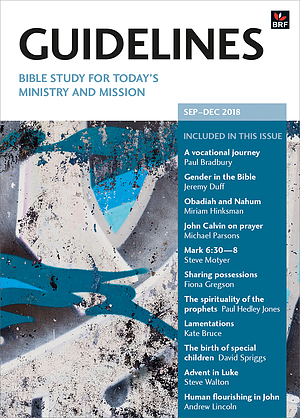 Instead of the usual dated daily readings, Guidelines provides weekly units, broken into at least six sections, plus an introduction giving context for the passage and a final section of points for thought and prayer. On any day you can read as many or as few sections as you wish, to fit in with work or home routine. As well as a copy of Guidelines, you will need a Bible. Each contributor also suggests books for further study. 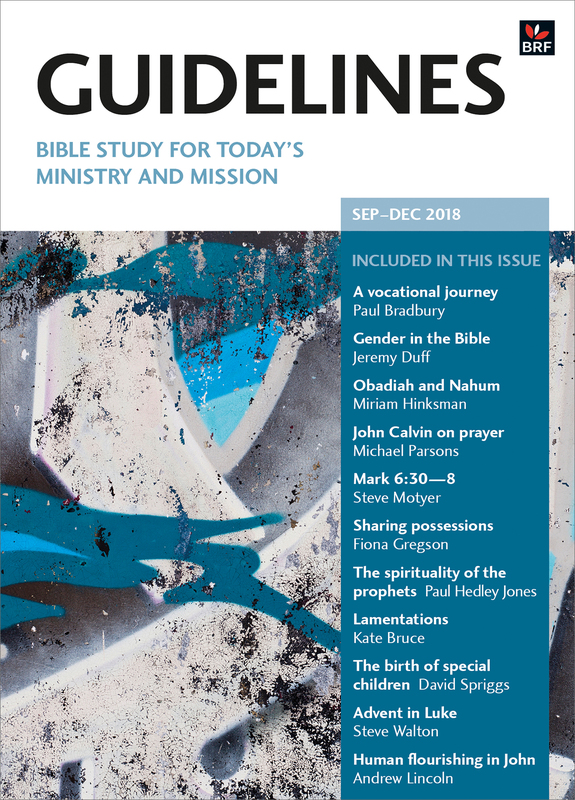 Guidelines May-August 2019 by David Spriggs was published by Bible Reading Fellowship in March 2019 and is our 952nd best seller. The ISBN for Guidelines May-August 2019 is 9780857467003. Be the first to review Guidelines May-August 2019! Got a question? No problem! Just click here to ask us about Guidelines May-August 2019.